Final exams will begin shortly at the Arkansas School for Mathematics, Sciences & Arts. Do you know where your children are? Mine are already frantically cramming. Some are toting flash cards. Others are chanting mnemonics. A few are working on course projects. I’d like to share a method that I’ve used with my college students that might help your students this time of year. When I teach Fundamentals of Information Technology at Ouachita Technical College, I provide my students with a link to a shared Google Document with only that phrase and a few directions at the top. They can practice word processing skills while working out their own system of organization for course content using a collaborative writing space. Google Documents (in its current version) is a near-real-time collaborative word processor that allows up to 10 users to edit a document simultaneously. When users click save, their changes are merged with the changes of others. I have found that entries can get lost if the maximum number of users is exceeded, which is frustrating to the students. The new version of Google Documents allows real-time edits — the students see the presence of other users, and their words appear as they type them. I am not certain what the limit is for simultaneous editors in this new version. To create and share this document is relatively straight-forward. From the Google Docs main screen, create a new document. Enter a heading with directions to the students. Save the document. You can create a link to post, email, or otherwise share by clicking on Share -> Get the link to share. Check both check boxes. This is the less secure method, as anyone with the link can view and edit the document. You can share the document with a Google Group or list of email addresses by clicking Share -> Invite People. Enter the address(es) and click Invite. Students will need to set up Google Docs accounts for this method, but only those users invited will be able to view or edit the document. Monitor, encourage, and correct. You can view the current state of the document at any time by selecting it from your documents list. You can see who contributed what by loading the Revision History under the File menu. You can encourage and correct the students by inserting comments. This collaborative study guide has worked well for me in the past. There are always students who engage immediately with the document, and there are usually students who need considerable encouragement. That is not the fault of the technology, but a classroom management issue to be addressed by the educator. Google has updated their document security interface. If the steps in the above post no longer work for you, watch this video. You will want to share the BYO Study Guide as “Anyone With The Link” while also allowing them to edit the document. Part one in this week’s series of 5 technologies I use in my classroom every day is my wiki. A critical part of my classroom is my student wiki, which can be found at http://moixland.com. A wiki is a website that is designed to be quickly and easily edited using just the browser. No knowledge of HTML is required! Don’t confuse the notion of a wiki with wikipedia, which is a community-driven encyclopedia that also happens to use wiki technology. When my students come to class, they know what’s going on today because they’ve read the wiki. If they get stuck on a homework problem at night and need some help, they post a discussion topic on the wiki (and their peers and I DO respond quickly). If a student finds a useful link, it gets posted to the wiki. A video tour of my wiki can be seen here. A large list of educational wikis of various types can be found here. After looking around at various classroom wikis, you might notice that there are a few different wiki hosting providers that can provide everything needed to set up your own classroom wiki for free in minutes! I have chosen Wikispaces as my provider because of their commitment to K-12 educators. Other providers include wetpaint and pbwiki. 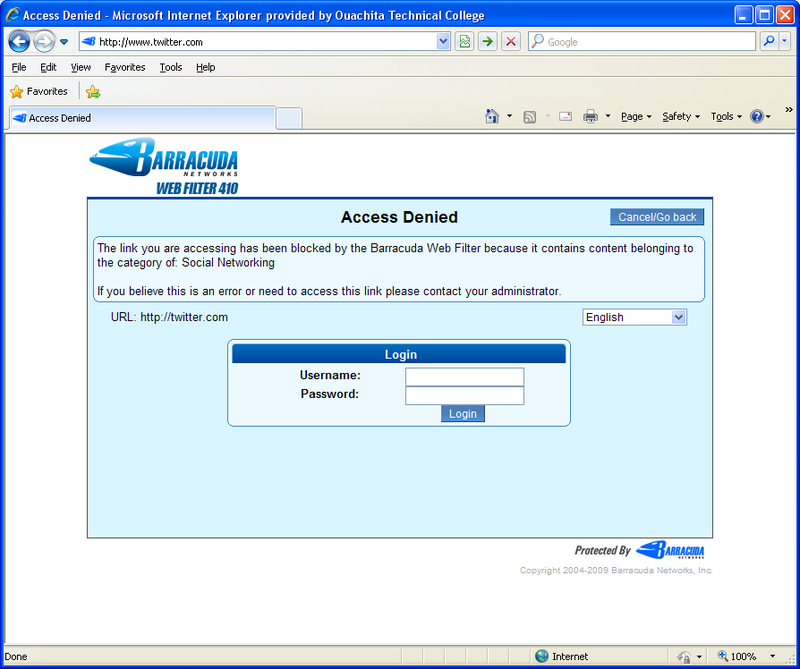 Your school may offer server space for your own classroom page like mine does. One key difference between your classroom webpage and a classroom wiki is that ALL stakeholders can contribute content to your classroom wiki (but you retain control over the content and which actions are allowed by your users). If you use a wiki in your classroom, what are some ideas that you have to add? If you don’t use a wiki, what are some barriers that you feel would keep you from setting one up or using one in your classroom?